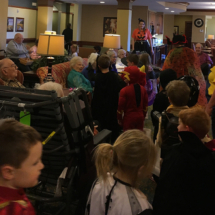 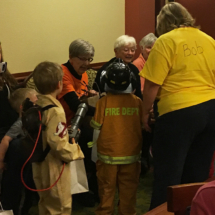 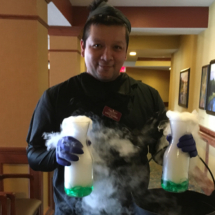 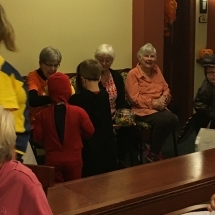 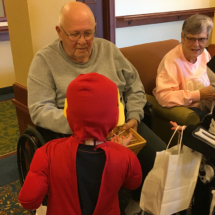 Eagan Pointe tenants had a great time celebrating Halloween. 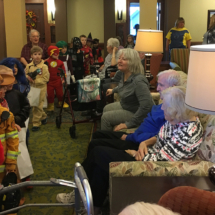 There was a parade of Trick-or-Treaters from a local preschool to entertain the tenants. 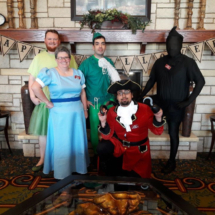 The kitchen staff dressed as the cast of Peter Pan. 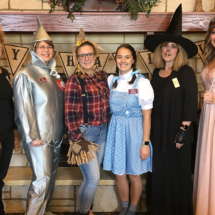 The management ladies were the cast of The Wizard of Oz. 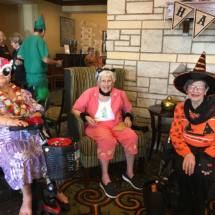 The three ladies who won our costume contest were Ms. Witch (Mary Ann Wilson), Black Cat (Janice Torrini), and Ms. Hawaii (Evelyn Nultimeier). 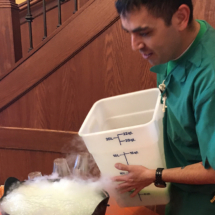 We also had some fun with some Halloween Witches Brew. 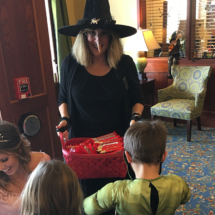 Check out below for pictures from our fun Halloween celebration!